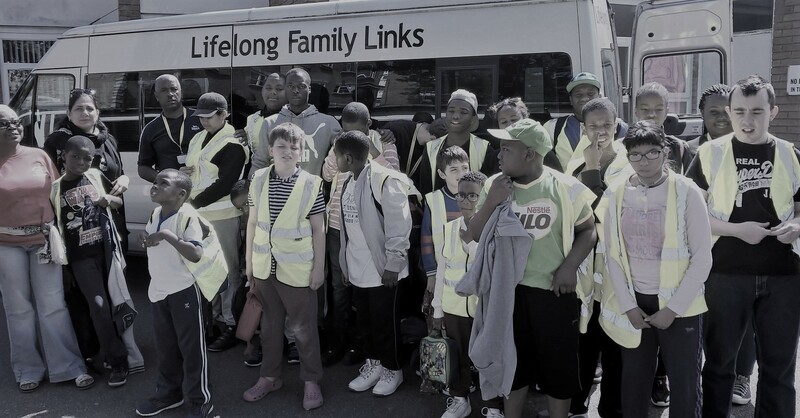 Lifelong Family Links (LFL) is a registered charity established in 1982 as Lambeth Family Link and is managed by a voluntary Management Committee, which consists of parents/carers, active volunteers and interested professionals. 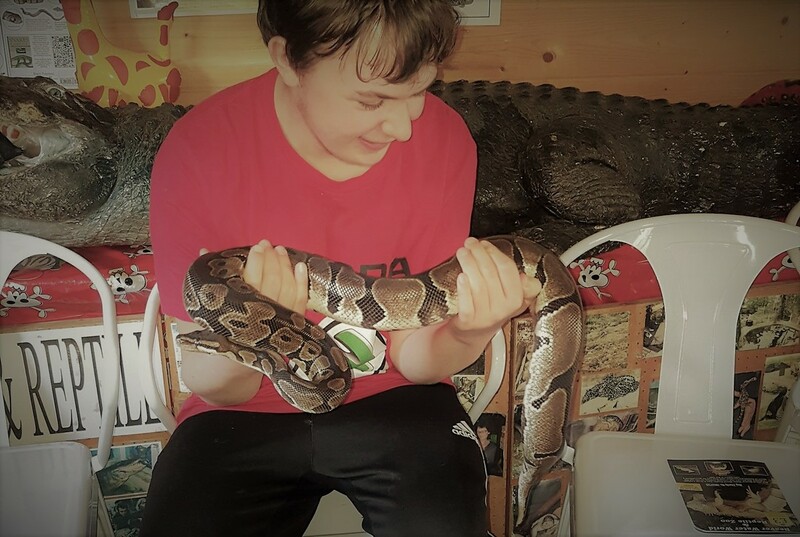 We work with children and young people with medium to severe disabilities in Lambeth, delivering a range of specialist services to service users and their families. In 2012, as part of our transformation strategy we began working with vulnerable adults and young people in Southwark, and this has been very successful. We are expanding and building on this work. LFL’s current programme is aimed at ensuring service users can benefit as much as possible from accessing universal provision, both public and private, and also that they have appropriate and relevant support in their homes and for activities outside their homes. We run clubs and special sessions for disabled children and young people in Lambeth, including Afterschool clubs, Life skills project, Youth club, Mentoring services, Saturday clubs, trips and holiday play schemes. In addition we provide 1:1 linking services to service users with special needs and specialist information on accessing local services and benefits is provided to all our service users and members. In Southwark, we provide befriending, mentoring and support services to adults and young people. LFL is also running a Children Contact Centre, a safe, friendly and neutral place, where children of separated families can spend time with one or both parents and when appropriate, other family members. It is a child centre environment that puts the needs of the children first. 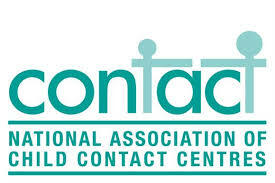 The contact services include supported and supervised contacts, handovers and mediation services. A key aim of LFL is to offer a model of social diversity and positive interaction. WHY NOT JOIN THE FUN TODAY? Please leave your details if you would like to make an enquiry.